If you cannot stop thinking about it, buy it. Visit a paradise for everyone who loves to shop. One of the best open markets in Delhi where numerous Delhiites and tourists come to shop. Walk through the lanes of Sarojini Nagar Market popular among the Delhi citizens and a heaven for Shopaholics in Delhi. Test your great bargaining skills as soon as you enter this market place offering different types of attires from ethnic to western at throwaway prices. The shops in this market are located at the sides of roadway and offers great variety ranging from home decor, furnishing, clothing, bags, accessories, cosmetics, footwear etc. 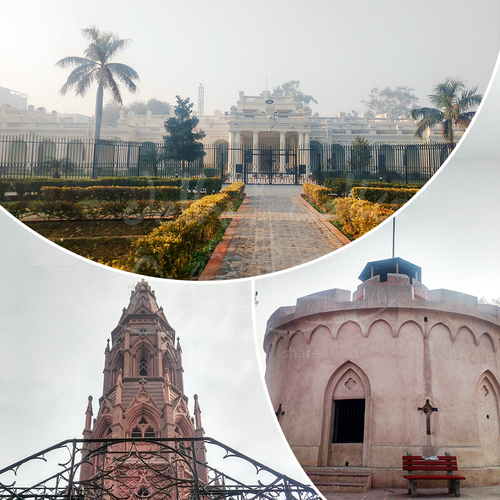 Due to the location of this popular market within the posh area of South Delhi market is a favorite site for the students, tourists and college students due to great bargaining at this place. Apart from a large number of big showrooms for various international and local brands, the kernel of the market is formed bypath shops which sell garments of all sizes, designs and colors along within cosmetics, accessories etc. The shopping culture is different in this market. The market space has never seen a lull, never ever dull. 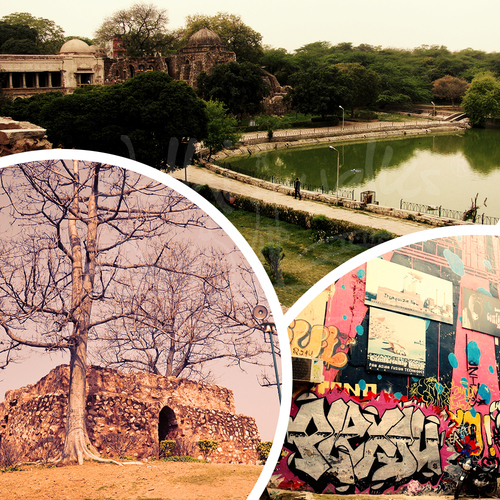 The colors of Delhi have another definition when they come to Sarojini. 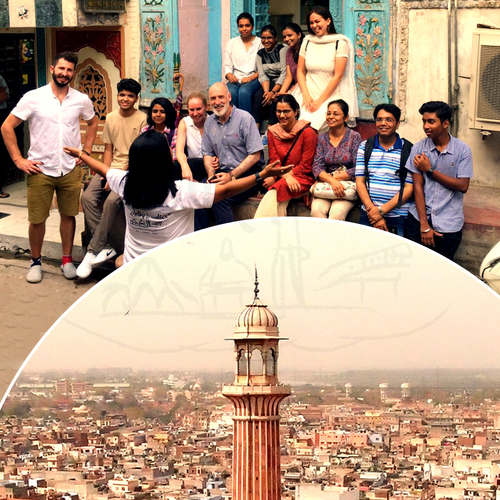 Know with us why the market is called Sarojini, know the place and space. Even when the market remains shut on one of the weekdays; it has the make-shift arrangements of shops which send the shoppers happy! 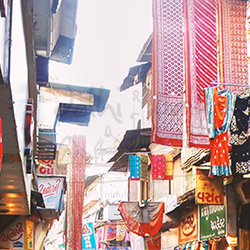 Sarojini and shopping are synonymous and so is the culture-cuisine of this market place. When shop keepers’ paradise and a customer’s delight, Sarojini is a culture and an experience altogether. See the garments, feel them and pay the least for them – that is what defines this market. Open in nature it will take you time to pick and choose from the ample of options provided.